Aaron Pitchkolan was named the head coach of the U-23 team on Dec. 10, 2018. 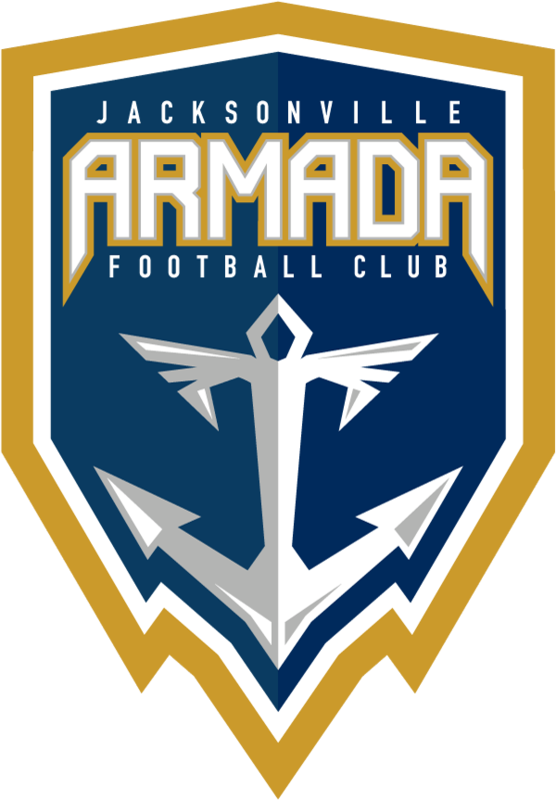 Pitchkolan was the Armada FC team captain in the 2017 season and a key part of the defense. He was then promoted to the first team technical staff in 2018 as assistant coach upon the announcement of his retirement. Pitchkolan was the longest-tenured player in the history of the North American Soccer League (NASL). In seven seasons he completed 175 NASL appearances and 14,674 minutes, with 10 goals and four assists. He began his career in the MLS with FC Dallas in 2005, and made 68 apperances in total for the team.